Thank you and bless you, my brother-in-Christ. now why would Father John Misty do a thing like that? 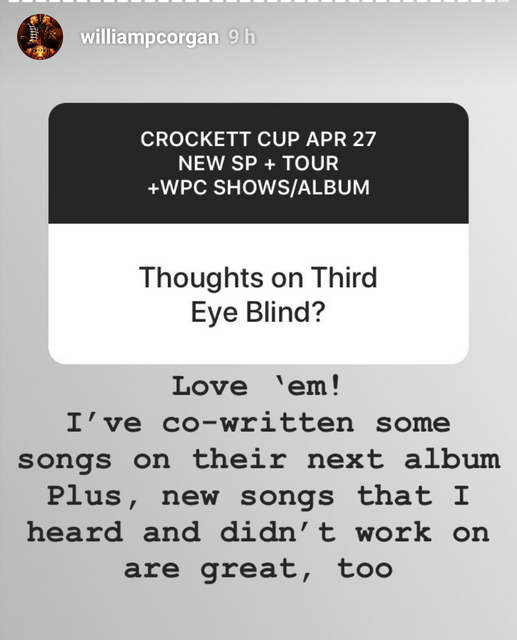 @FlamingGlobes WPC and 3EB are writing an album and touring together. Wow. Jenkins and company really slumming it these days. I kid, I kid. 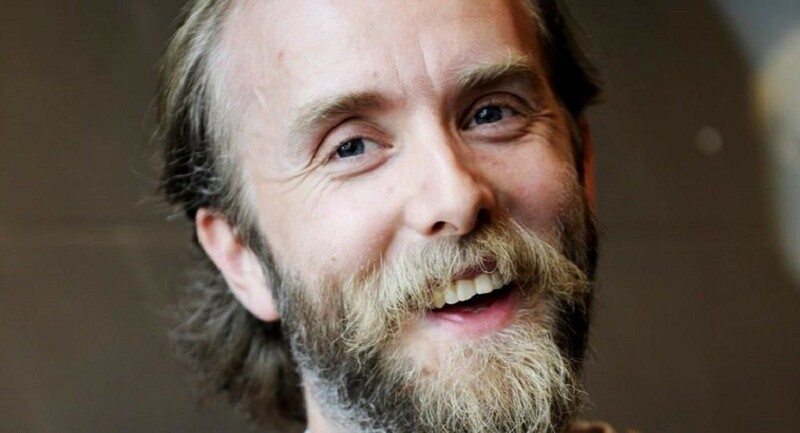 Billy should write songs with/for other artists more often. Lover, I want something else to get me through this so strange kind of life. is that supposed to be some kind of a joke? (Come On) Let's Jump Off That Ledge, My Friend! I looked up this sol pais person and, you know, I think she was maybe a little disturbed. I think that's supposed to be Texas.